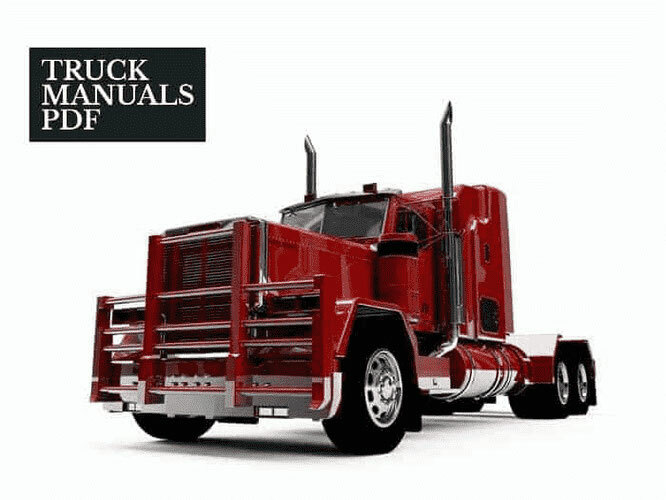 Some DODGE RAM Trucks Manuals PDF & Wiring Diagrams, Schematics are above this page. 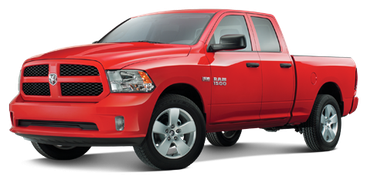 Ram Trucks (RAM) is an American pickup truck company owned by the automotive concern Fiat Chrysler Automobiles. The independent structure of RAM was in 2011, having separated from the structure of Dodge. Under the brand name Ram Trucks, full-size cargo pick-ups with a frame type of body are produced. Suspension - combined (in front - torsion shafts, rear leaf springs), or front - spring and fully spring on the cars of the third and fourth generation, respectively. Drive - rear or plug-in full. 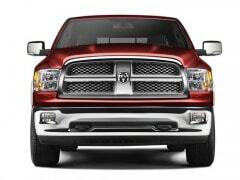 The production of RAM pickups is carried out at enterprises located in the United States of America and Mexico. The first car was released in 1981. The main family of options for the pickup includes three models - Ram 1500, 2500 and 3500 (until 1994, there were four: 100, 150, 250 and 350), whose graduation depends on the load capacity measured in pounds. As a rule, in the case of full-size pickups, this is 500, 750 and 1 thousand kilograms (the carrying capacity is increased from generation to generation). In 2008, a family of pickup trucks joined the line of trucks Dodge Ram, were produced trucks Dodge Ram 4500 and 5500. The first-generation Dodge Ram pickups introduced in 1981 had the designations "D" and "W" for rear-wheel and all-wheel drive modifications, respectively. The power range of the Ram D / W was represented by three variants: a six-cylinder Chrysler Slant-6 with a volume of 3.7 liters and two eight-cylinder 5.2 and 5.9 liters. In 1986, the stylistics of the body underwent a slight correction, and in 1988 the engine scale was renewed - the Slant-6 in-line unit was replaced by a 3.9-liter Chrysler LA 239 V6 engine with electronic fuel injection, then a 5.2-liter motor was added to the similar system, and 1989-th and 5.9-liter unit V8. At the same time, the anti-lock braking system ABS was included in the basic equipment. In 1994, the family of pickups Dodge Ram there have been significant changes, affecting literally everything: from the design of the exterior and interior to the main technical elements. As a result, the model added in overall dimensions, received a massive radiator grille and its own unique style that no longer resembled Ford and Chevrolet pickups. Initially, the second-generation RAM was equipped with petrol engines V6 volume 3.9 liters and V8 volume 5.2 and 5.9 liters, as well as turbocharged diesel engine Cummins V10. After some time in the range appeared 8.0-liter petrol V10. The third generation Dodge Ram was produced for six years - in the period from 2002 to 2008 year. As before, the pickup was produced in versions with rear or four-wheel drive, with the latter case there were several options: with a rigidly connected front axle, manually connected Part-Time 4WD, without a self-locking differential. In the line of engines, the most popular gasoline units Magnum and HEMI 4.7 and 5.7 liters, as well as 5.9-liter diesel engine Cummins. Options: ST, SLT and SLT Laramie. The length of the body is from 1 meter 97 centimeters to 2 meters 43 centimeters. In 2004, a modification with a V10 engine from the Dodge Viper 8.3L sports car, named SRT-10, was on sale. The rear-wheel drive car received versions with a two- and four-door cab, originally equipped with only a six-speed manual transmission (automatic transmission became available later). The premiere show Dodge Ram fourth generation was held in January 2008 at the international motor show in Detroit. The novelty was even more adapted to everyday use due to the appearance of the rear wings with niches for carrying luggage, modified suspension hubs and dynamic stabilization system, as well as a thorough alteration of the cabin (the quality of the finishing materials and ergonomics have significantly improved). The appearance of the model embodied the current trends and characteristic features of the brand, due to which the pickup Ram retained its individuality. In 2012 at the Auto Show in New York debuted the improved Ram 1500 with a modified exterior, improved aerodynamics, a revised power range and the newest automatic transmission TorqueFlite with eight steps.